12 Dec : How Delhi became Capital of India ? 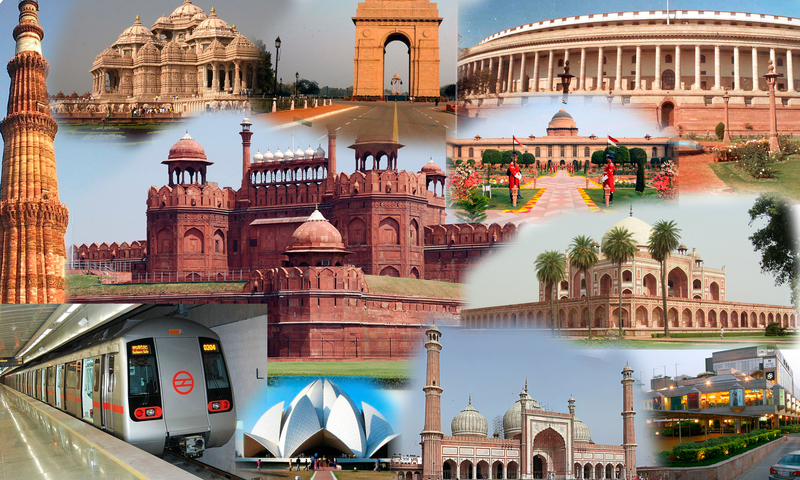 Delhi was announced the official capital of India today in 1911. Before this Kolkata (then Calcutta) was honoured to be the capital. Today in 1911, during the Delhi Durbar, George V, the then Emperor of India, along with Queen Mary, his Consort, made the announcement that the capital of the Raj was to be shifted from Calcutta to Delhi. One of the reasons for declaring it the capital was that Delhi was the financial and political centre of many empires that had earlier ruled India. Formal inauguration was done almost 20 years later in 1931. Meanwhile planning and architecture for Delhi were done by two British architects, Herbert Baker and Edwin Lutyens. They were among the leading architects in Britain then. Once the plan was sanctioned, the contract of building the city was endowed on Sobha Singh. The construction work began after the First World War and the whole construction got over by 1931. Delhi is neither a State, nor a Union Territory. It used to be a full fledged Union Territory till 1991, when the 69th amendment of the Constitution gave it a special status. The amendment declared the Union Territory of Delhi to be formally known as National Capital Territory of Delhi. The name “New Delhi” was given in 1927. Next 13 Dec : Now that’s called a man of substance !